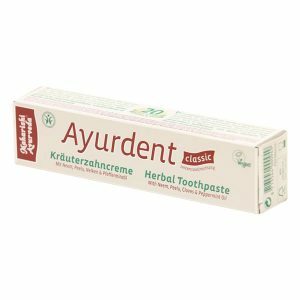 Oral Hygiene Ayurdent is a range of oral hygiene products made from sophisticated blends of Ayurvedic herbs, which maintain healthy teeth and gums the natural way. 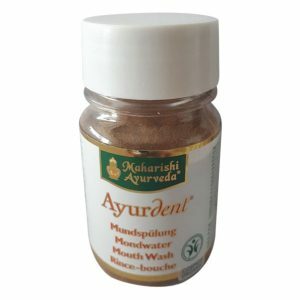 Maharishi Ayurveda uses the intelligence of nature to produce holistic oral health. 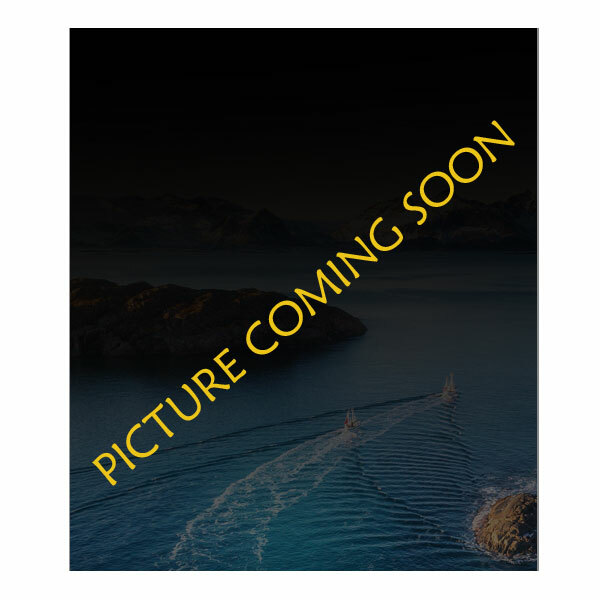 Ayurdent products contain no fluoride or chemical additives.